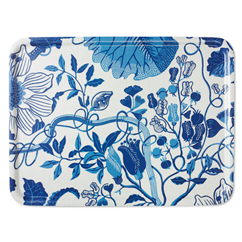 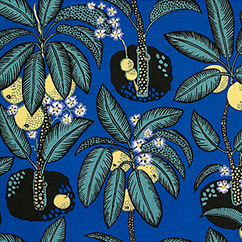 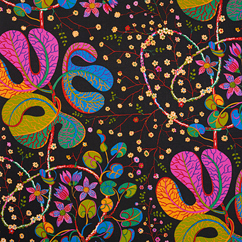 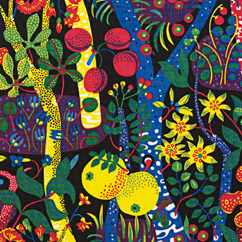 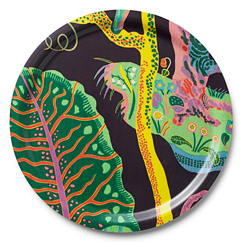 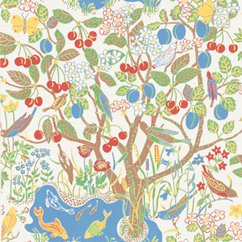 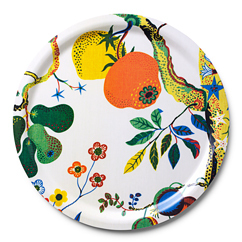 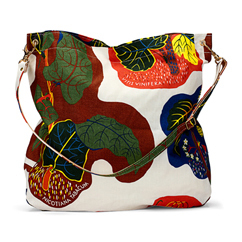 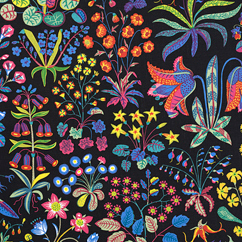 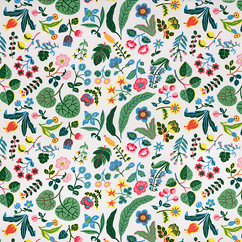 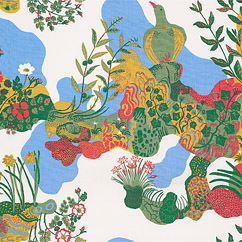 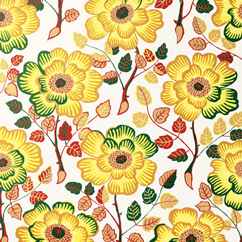 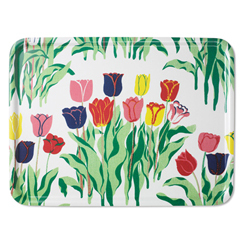 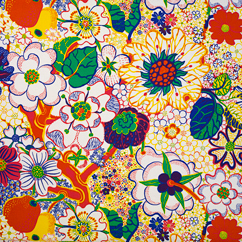 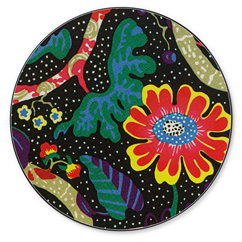 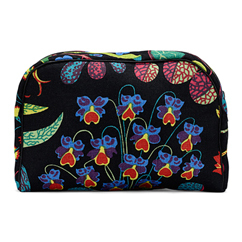 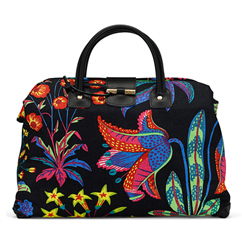 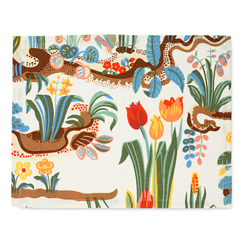 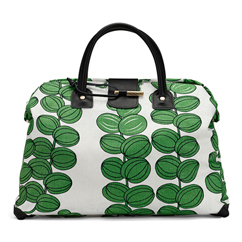 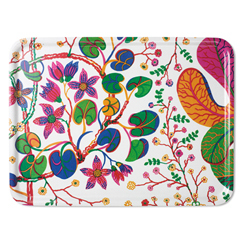 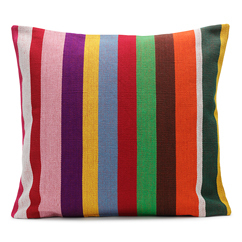 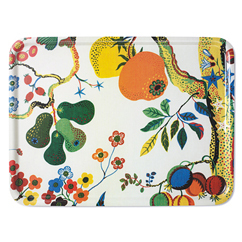 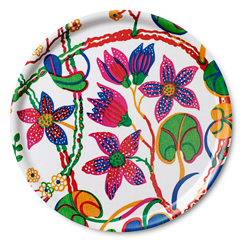 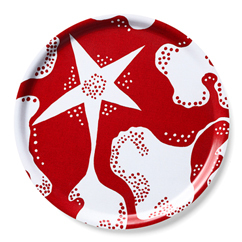 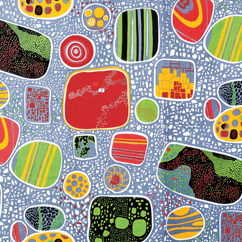 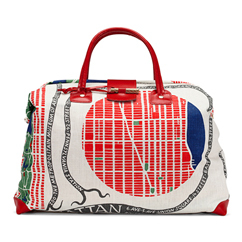 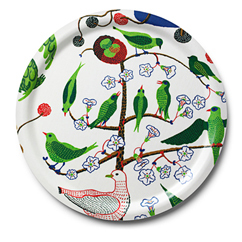 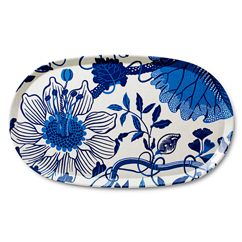 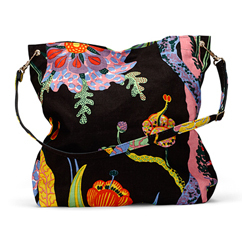 Svensk Tenn is a Swedish design house founded in 1924 by Estrid Ericson who later recruited Josef Frank, one of my personal favorite pattern designers. 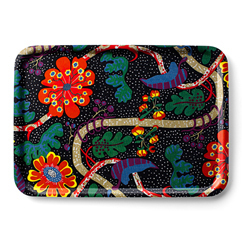 Love the eye popping colors and floral themes used on their place mats, totes, trays and textiles....A designer after my own heart. 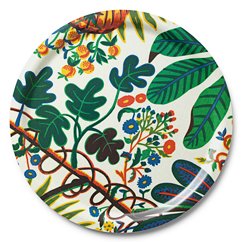 Images from Svensk Tenn.